Discover this classic best-selling training film with hosts Ben Zander and Roz Zander and bonus new content On its own. 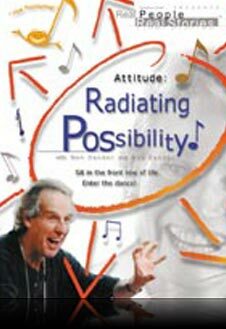 Experience this classic for yourself and all nine inspirational tools for possibility everyday. You can speak possibility from any position, in any group of people, anywhere in the world. A Leader must keep possibility alive until every person involved in the project is enrolled in it. Great leadership is an art that brings out creativity and expression for everyone. 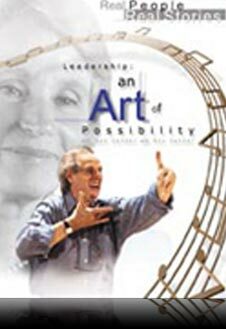 Discover why this film remains the most powerful leadership tool in the industry.